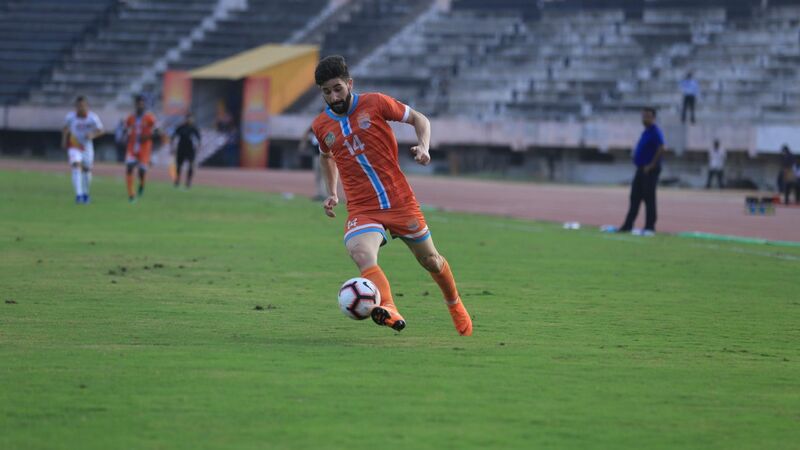 Any other result would mean their fate would depend on the result of East Bengal's final game. 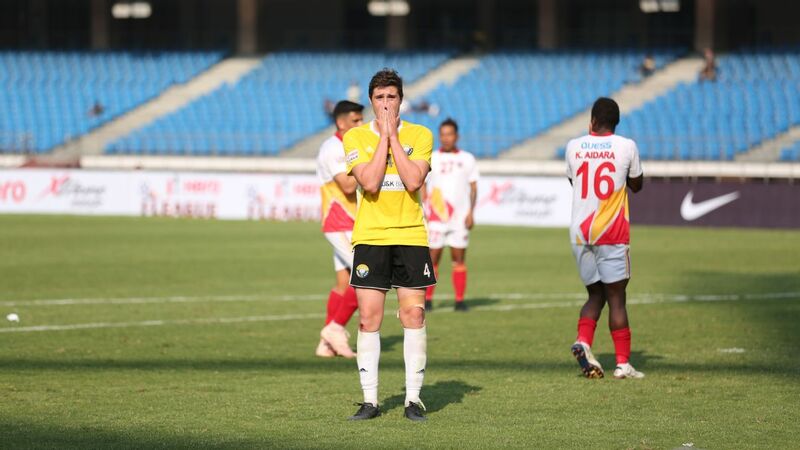 If East Bengal are to win their first national league title in 15 years, they need to win their final game, and hope that Chennai don't pick up more than a point against Minerva. 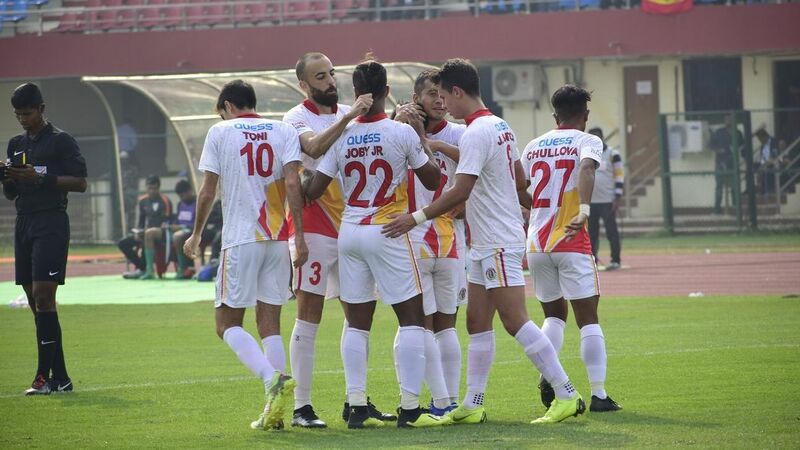 No team has more than East Bengal's seven wins on the road this season (though that would include one 'away' match in Kolkata against Mohun Bagan) and their free-scoring football has made their matches decidedly result-oriented. 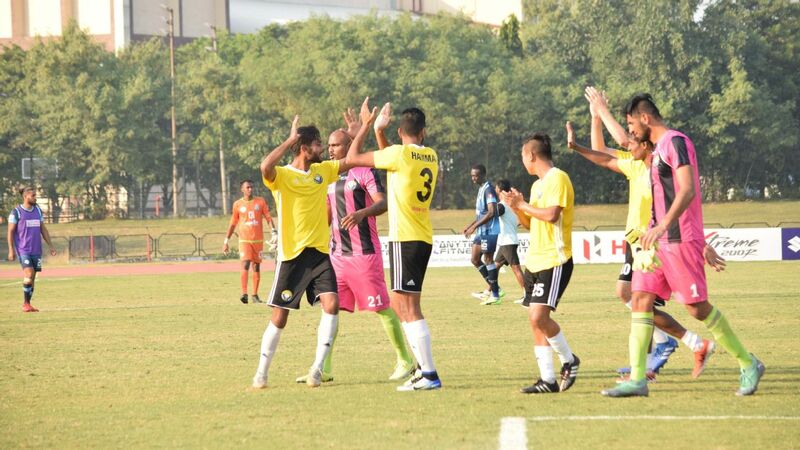 Of course, even a win wouldn't matter if Chennai beat Minerva. 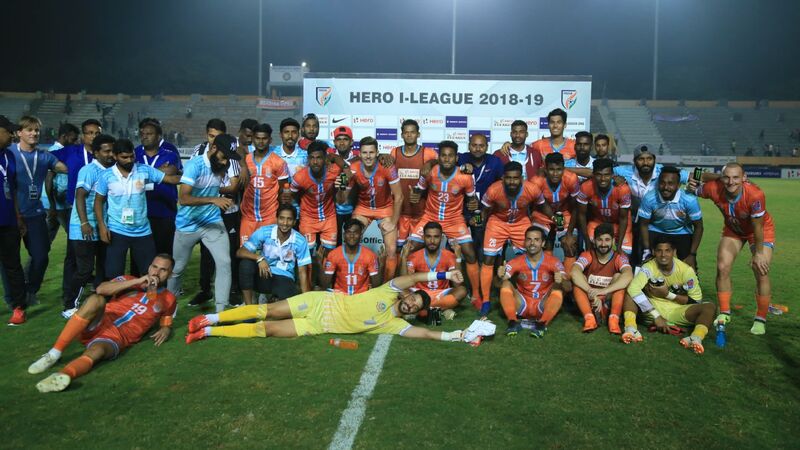 There is also the small matter of the last spot to be decided, where Gokulam Kerala and Shillong Lajong are destined to fight for the last place. 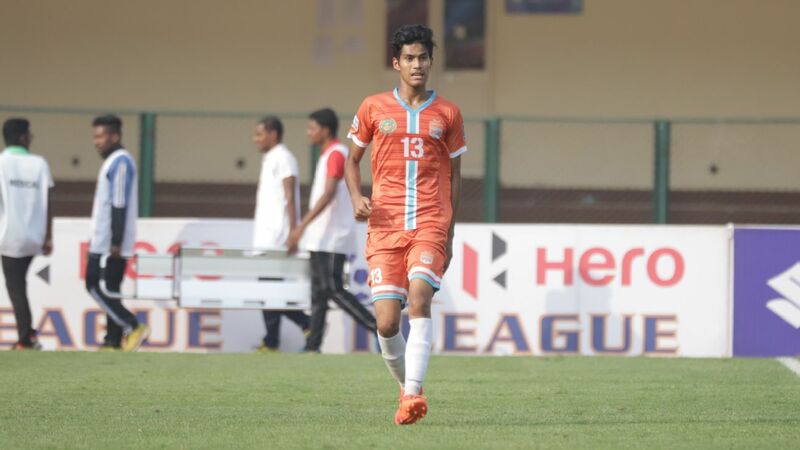 Gokulam lead by three points, and edge out Lajong on head-to-head, having won one of only two matches this season against Lajong, and drawn on the road away in Shillong. 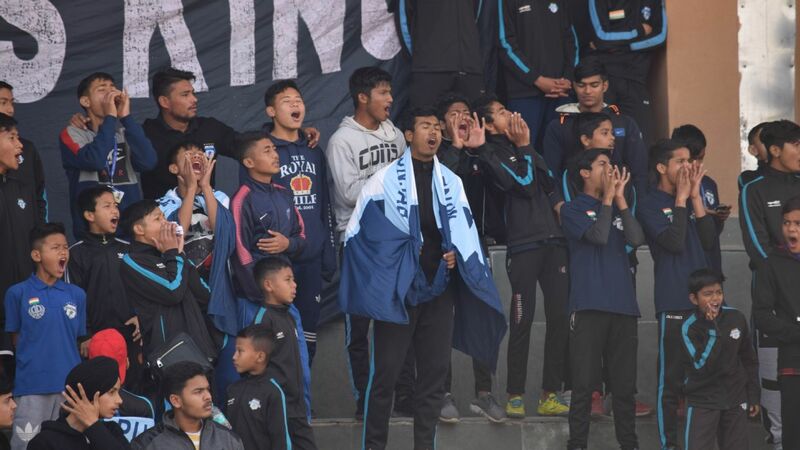 However, if they fail to pick up any points from their remaining games, Lajong have the relatively easy arithmetic of just crossing them on points. 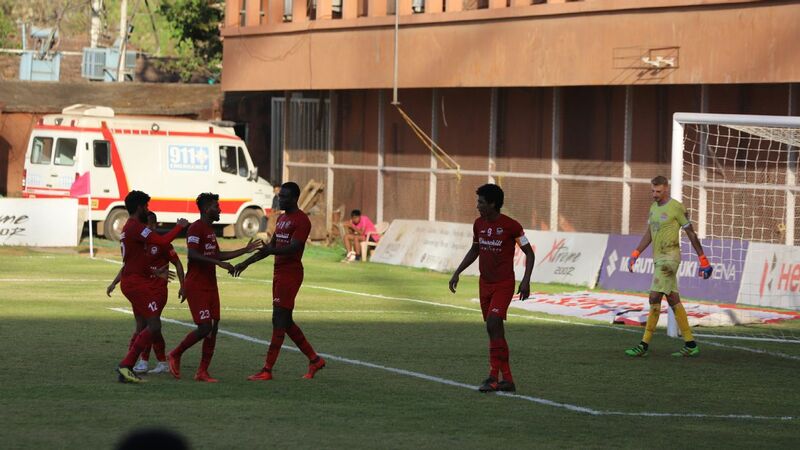 Lajong have, perhaps unsurprisingly, consistently hugged the bottom of the table this season. 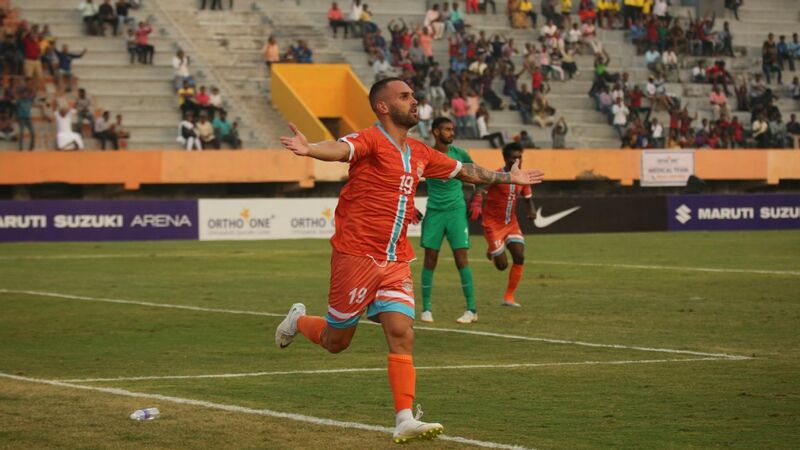 They went in with no foreigners and a young squad, but have still picked up three wins, one more than Gokulam Kerala. 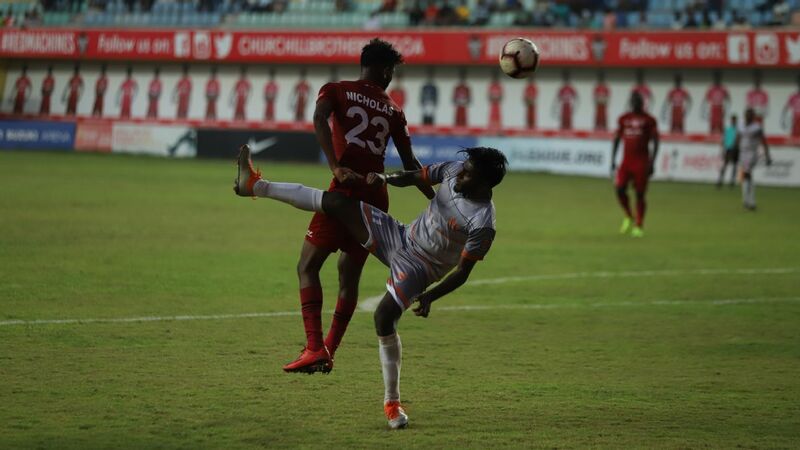 An away fixture to Aizawl will be tricky, but if they can pick up even a point there, and Gokulam slip up against NEROCA, then it leaves Lajong with a chance to beat Mohun Bagan on the final day of matches and finish ahead of Gokulam Kerala. 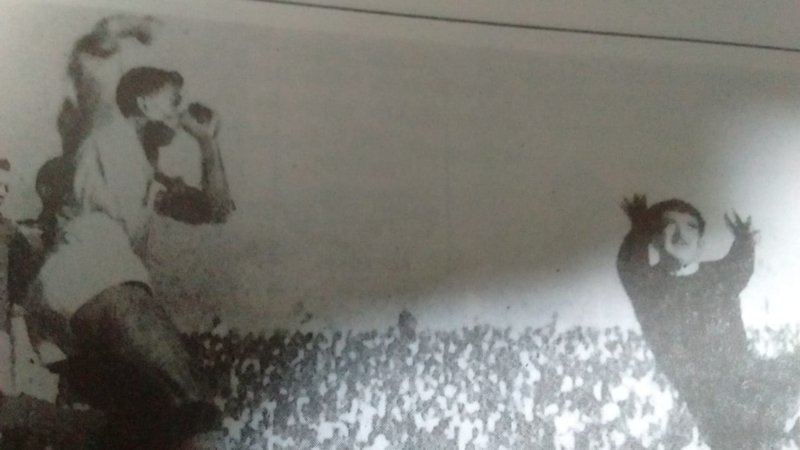 A defeat in either of the matches, and they are doomed to finishing this season in last place. 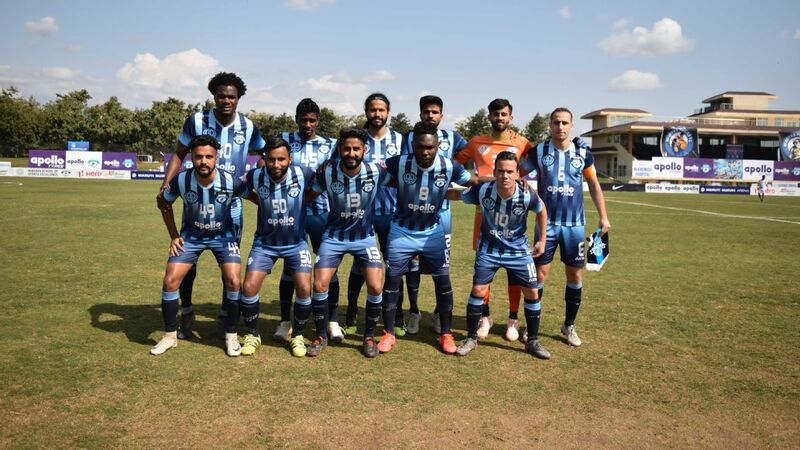 One unlikely scenario that could also play out is if Minerva Punjab fail to win a single point from their remaining matches, and Gokulam Kerala pick up three or more points, and Lajong win both their matches. 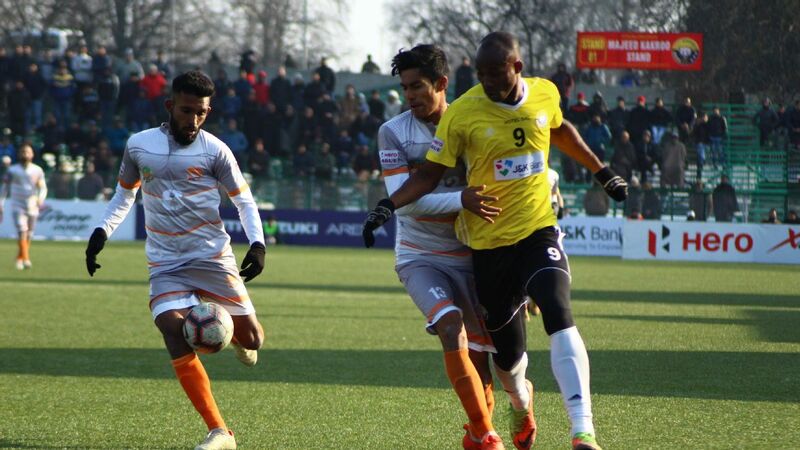 The defending champions Minerva could then be relegated, on account of an inferior head-to-head to Lajong, who drew 2-2 at home and beat Minerva 1-0 away.